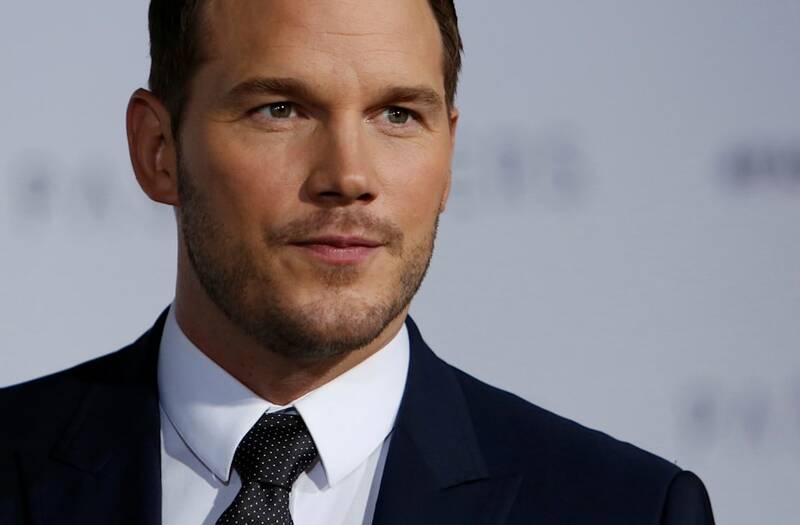 Chris Pratt has kept a low profile since his split from wife Anna Faris on Sunday, but that's about to change. The 38-year-old actor is set to make his first public appearance since he and Faris announced their legal separation at the Teen Choice Awards on Sunday. It's been 13 years since Pratt last attended the awards show -- when he was nominated in 2004 with his Everwood co-star, Gregory Smith. This year, the actor is up for two surfboards, for Choice Movie-Ship with Guardians of the Galaxy Vol. 2 co-star Zoe Saldana and Choice Sci-Fi Movie Actor for his role as Star-Lord. Also expected to make an appearance at the Teen Choice Awards is Miley Cyrus, who will be accepting the show's highest honor, the Ultimate Choice Award. The Teen Choice Awards airs live on Sunday at 5 p.m. ET/ 8 p.m. PT on Fox.